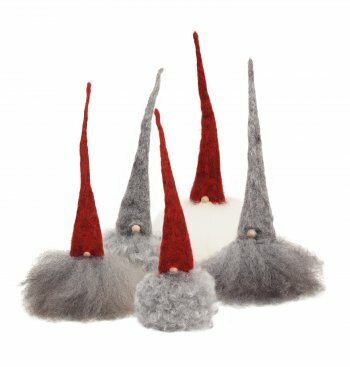 Home / STORE / Asas Tomtebods / Small Skaggtomte. Our classic model with a wooden frame. 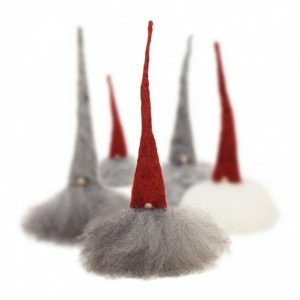 With a tangled wool cap and beard made with genuine sheepskins. All are available with red, grey or white cap. 25 cm tall. some have to travel from Asas Tomtebod in Sweden, therefore we need to know which Tomte people are interested in adopting before we send for them. Thank you.